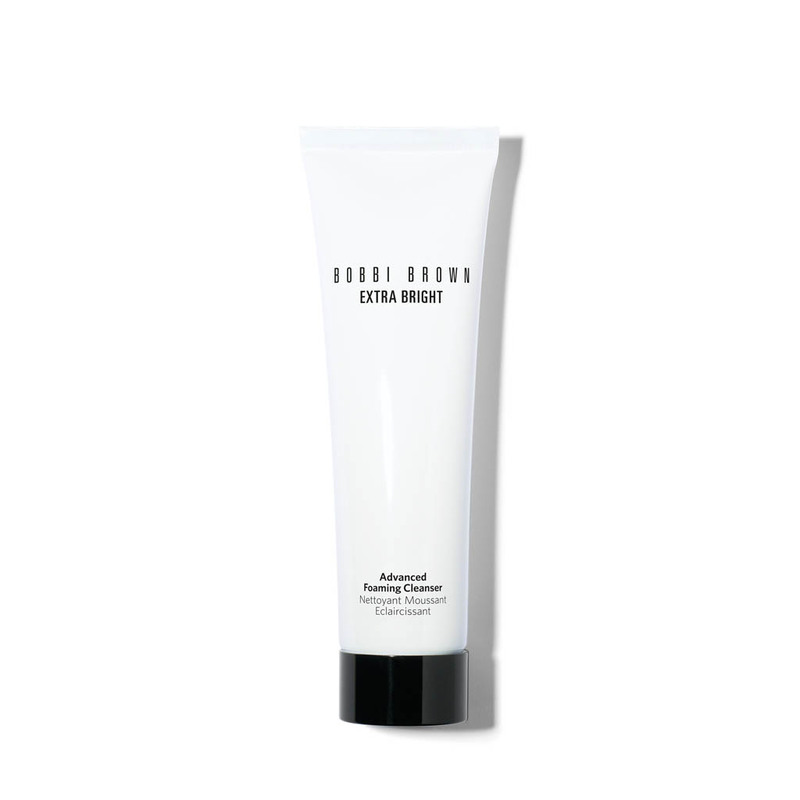 Moisturize, perfect and protect- instantly and over time. 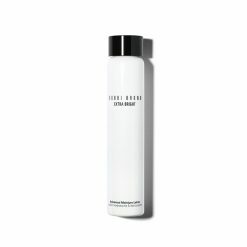 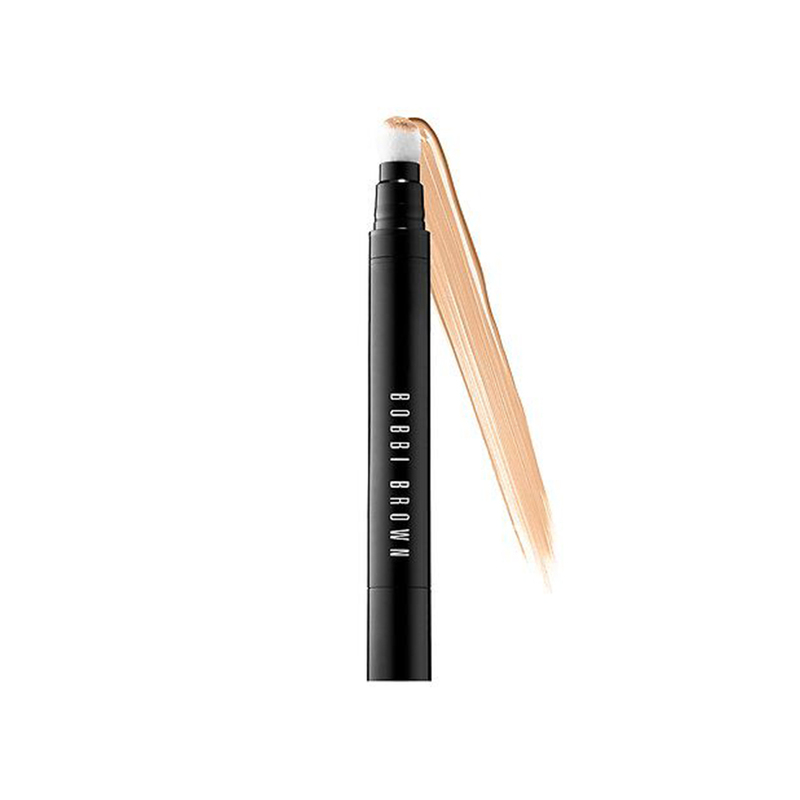 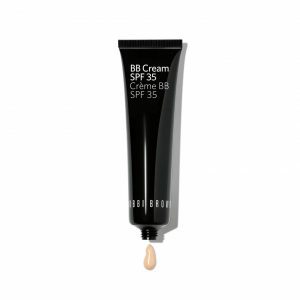 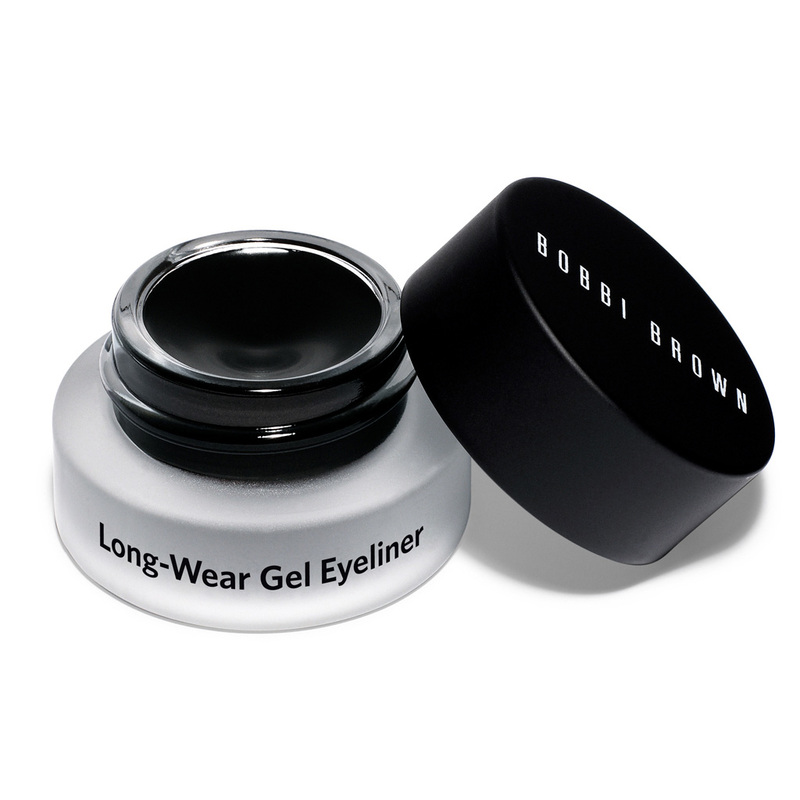 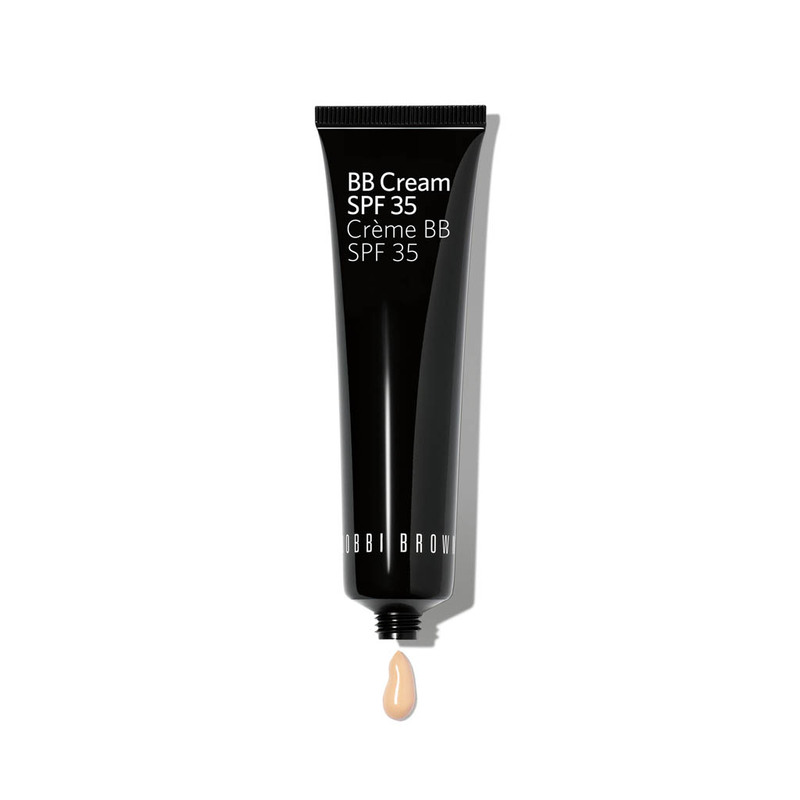 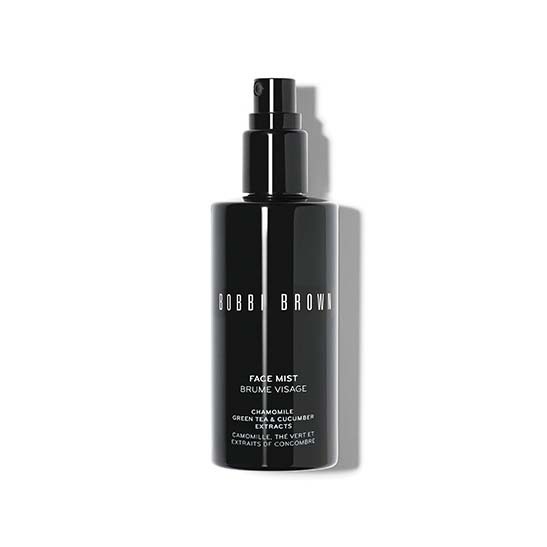 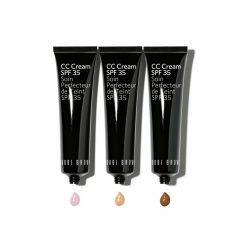 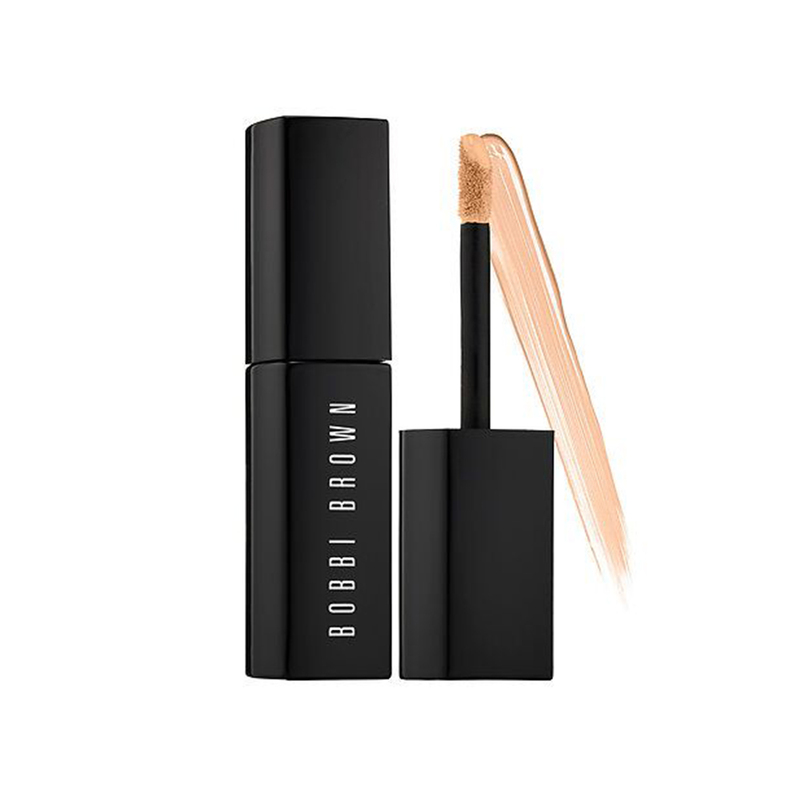 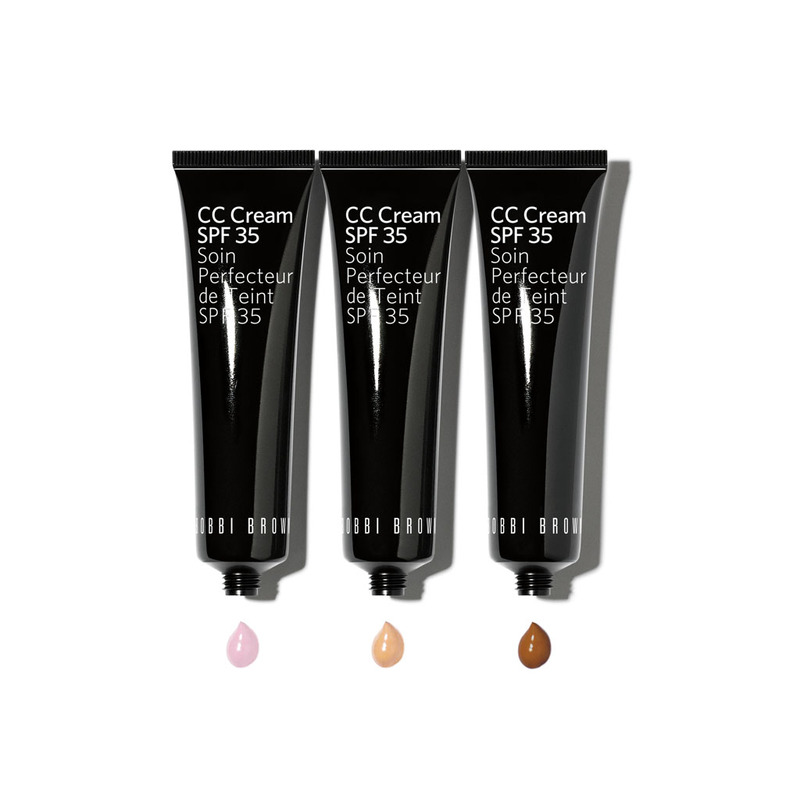 Now it's easier than ever to get great skin with Bobbi Brown's new BB Cream SPF 35. 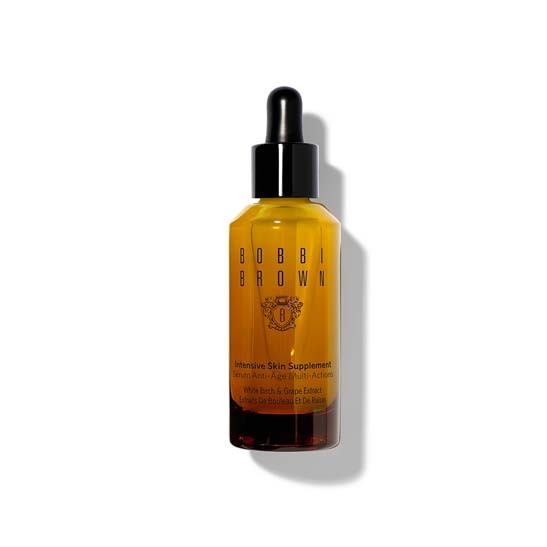 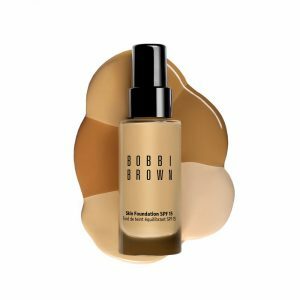 Inspired by skincare/makeup hybrid that's a cult favorite in Asia, this formula combines moisturizer, treatment, Broad Spectrum SPF and a lightweight foundation in one. 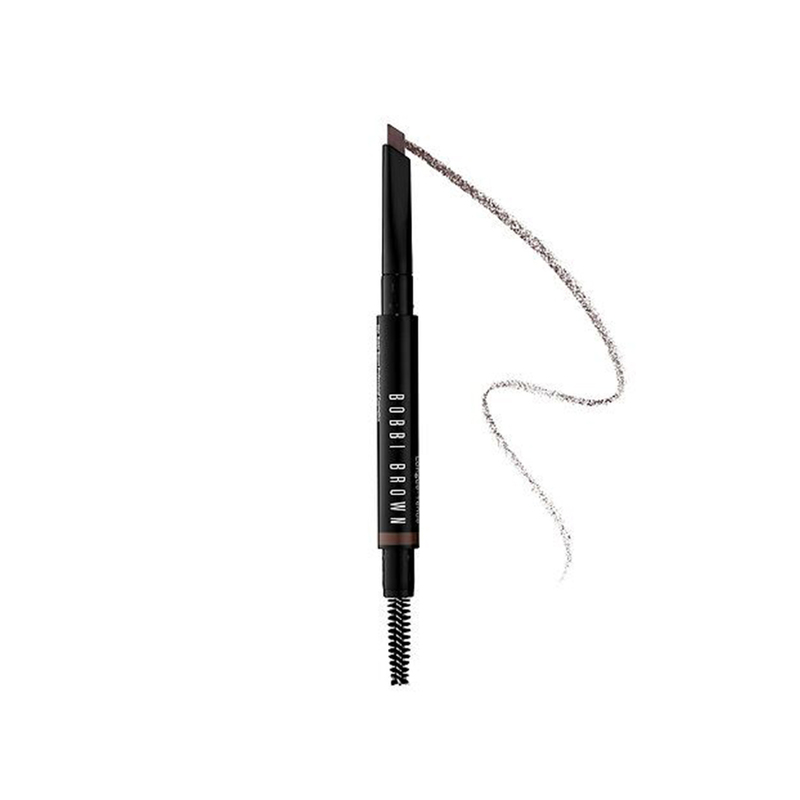 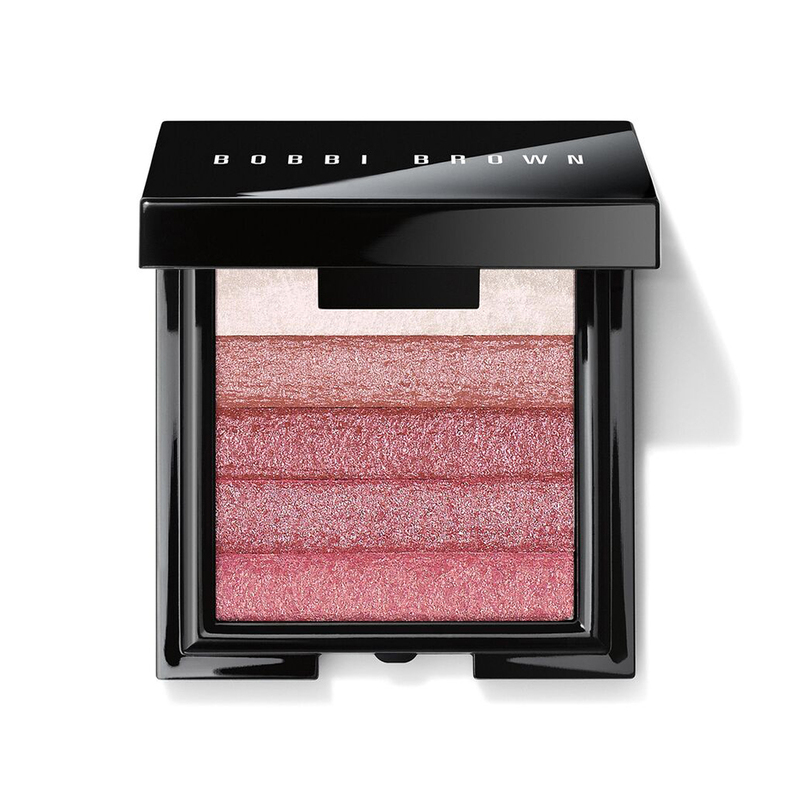 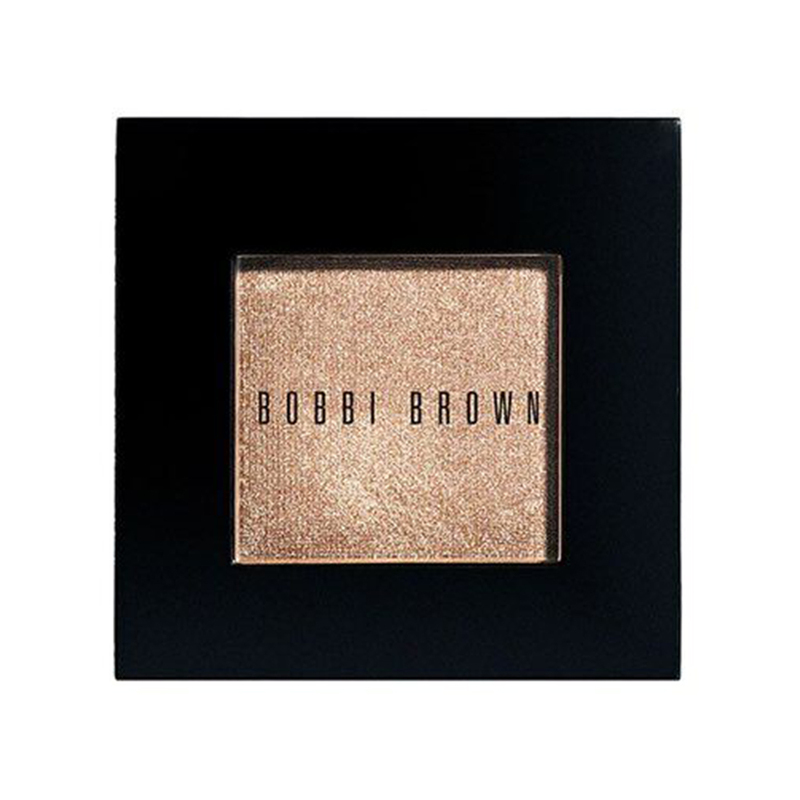 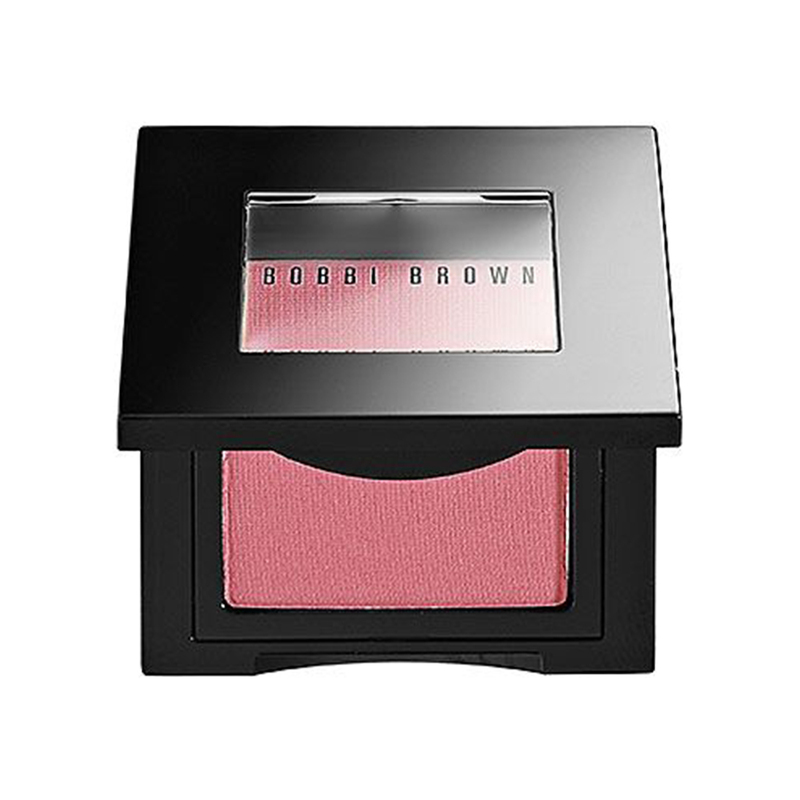 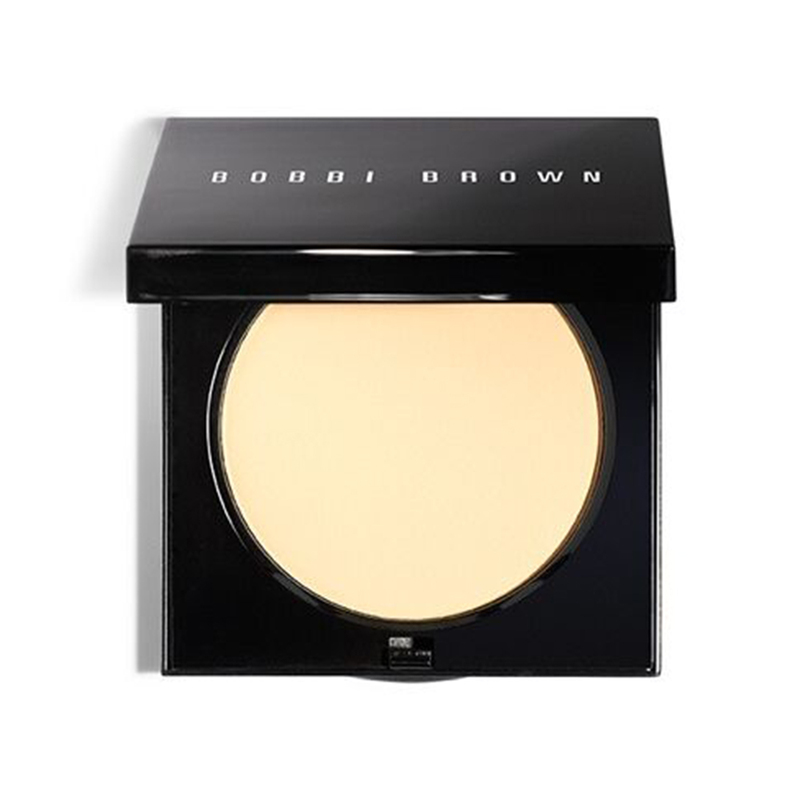 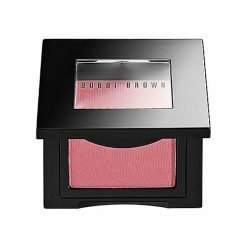 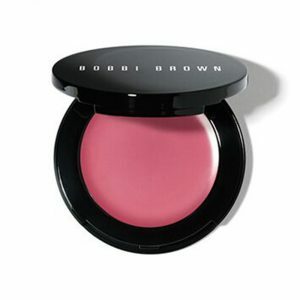 Bobbi's best-selling, multitasking cream color for lips and cheeks comes in a mirrored flip-top compact for on-the-spot application. This water-based, oil-free formula delivers undetectable coverage and a fresh, hydrated glow for the most natural skin-like finish. 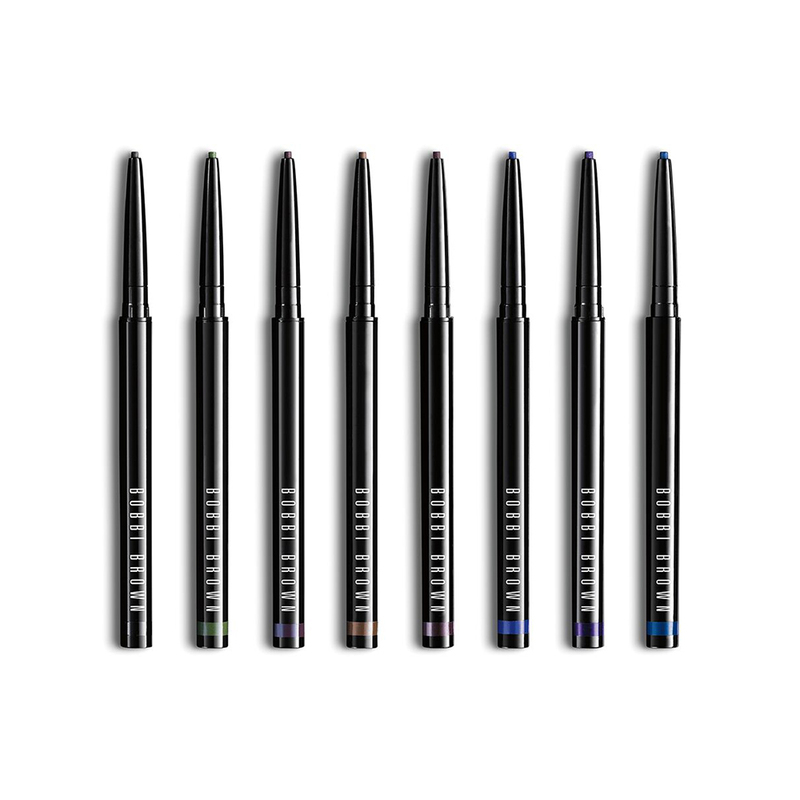 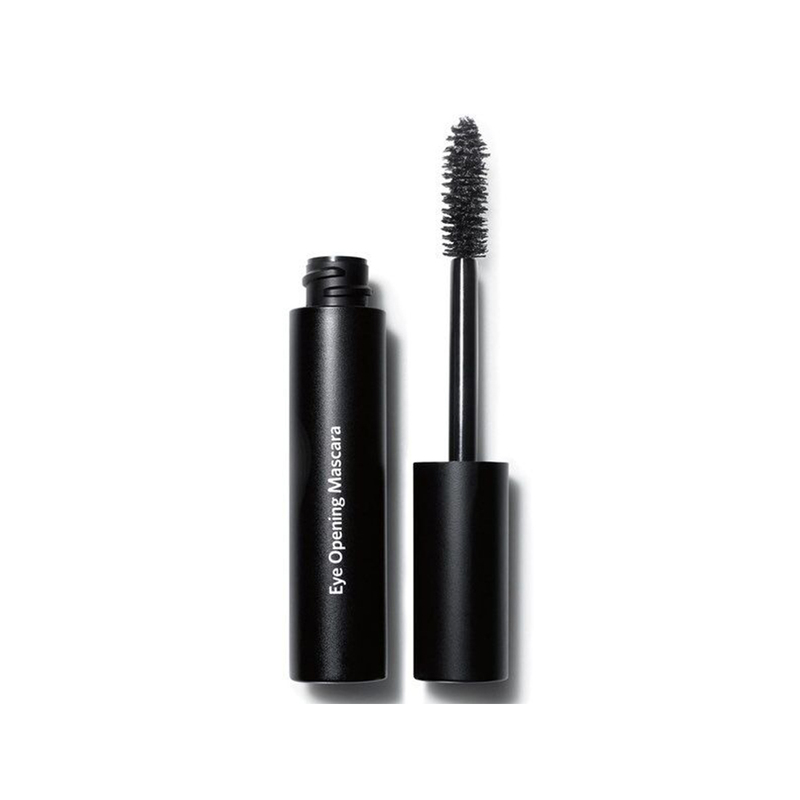 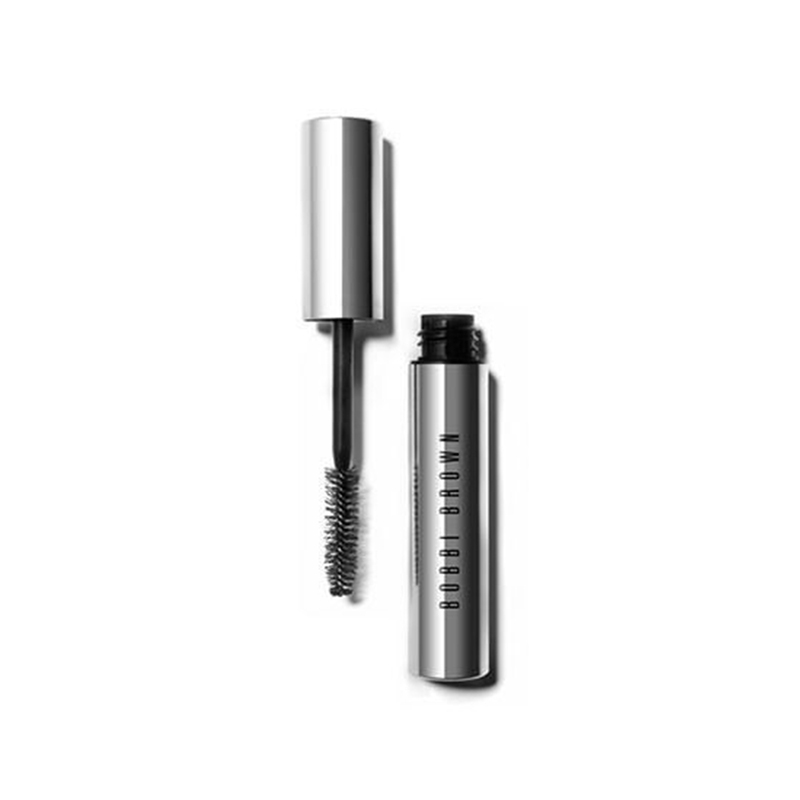 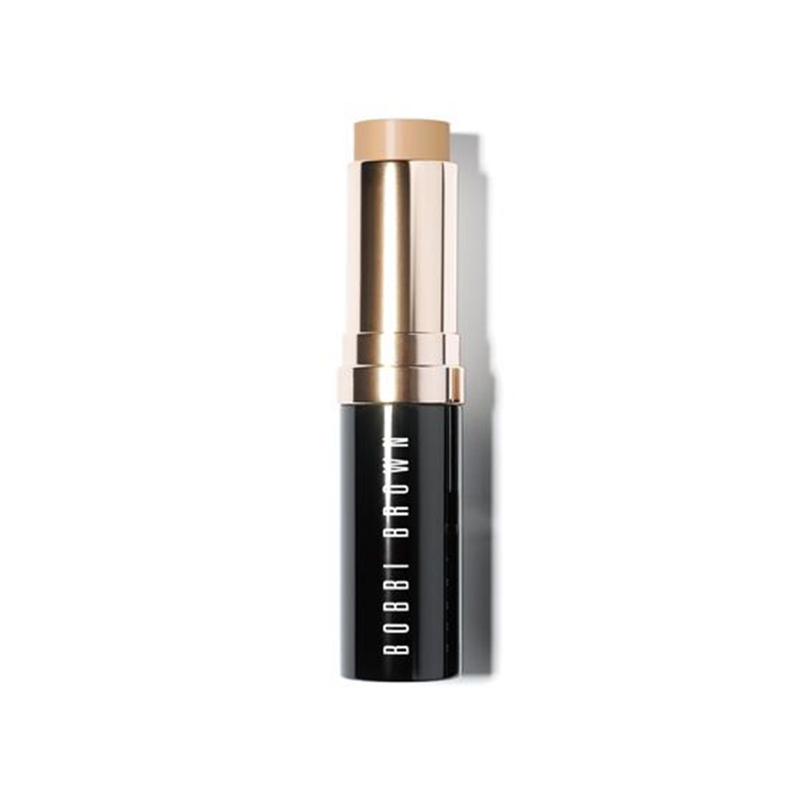 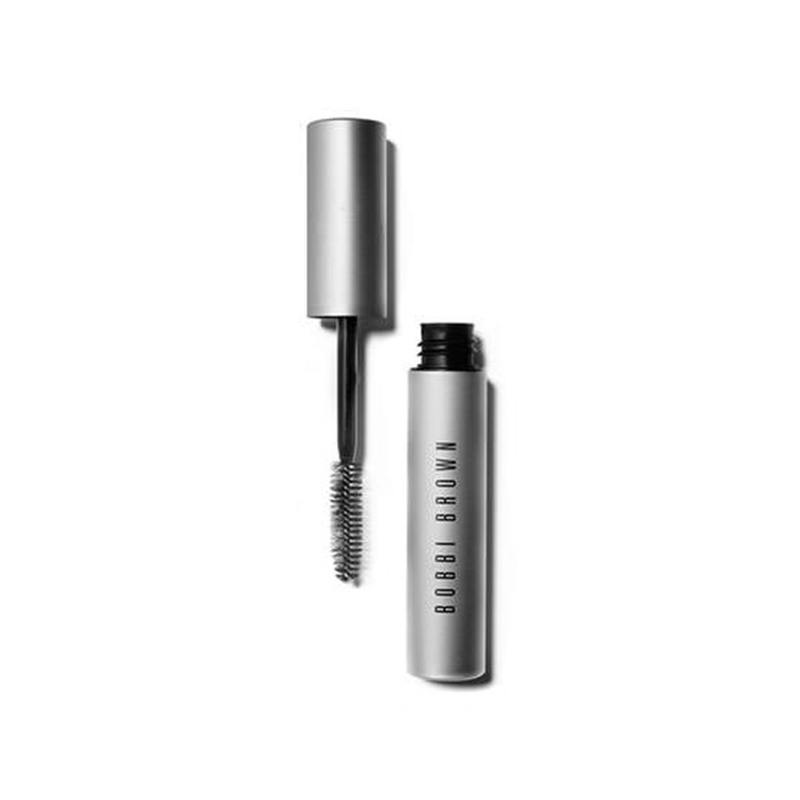 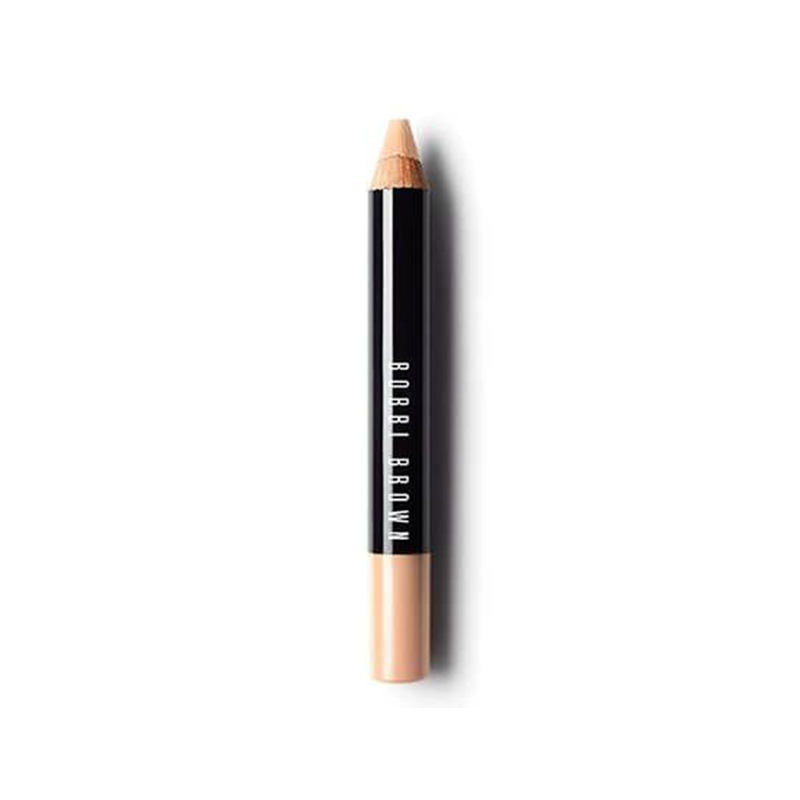 In addition to weightless, long-wearing coverage and hydration, the formula minimizes the appearance of pores, conceals imperfections, and delivers broad spectrum UV protection. 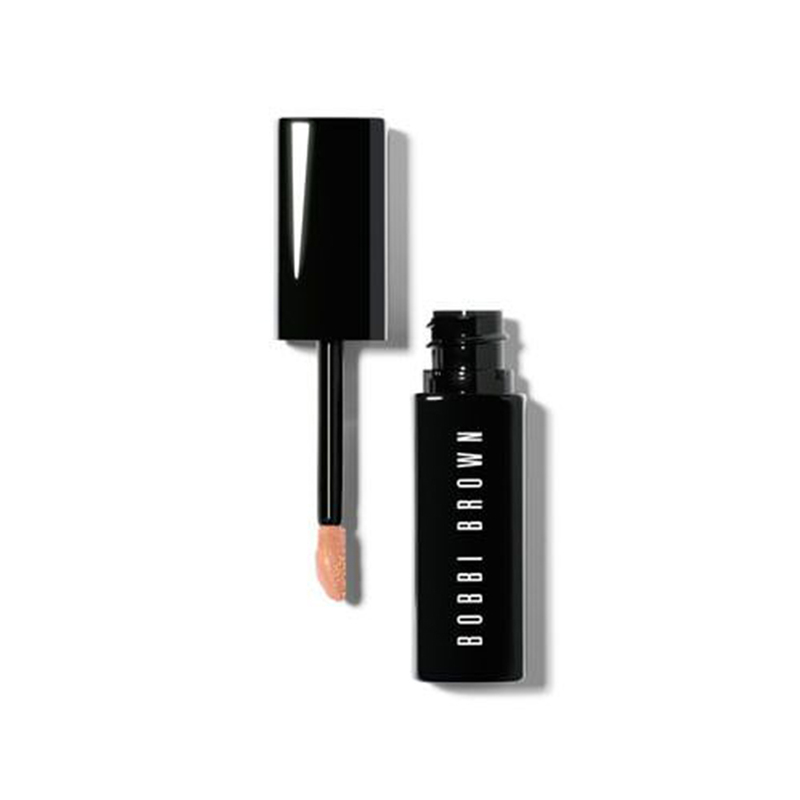 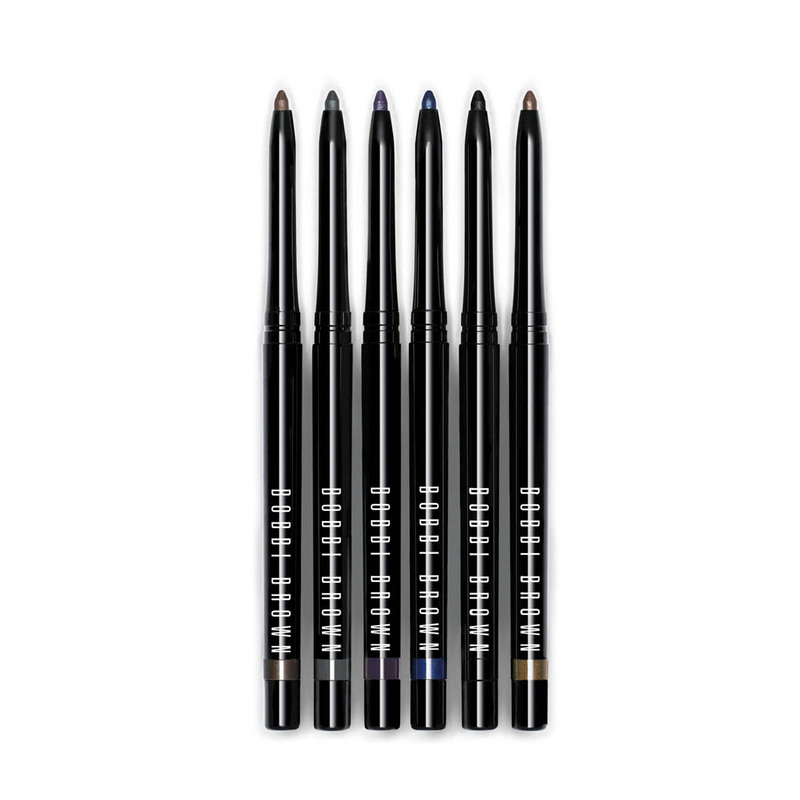 Buildable formula goes easily from light to medium and is available in wide range of shades for all skin tones. 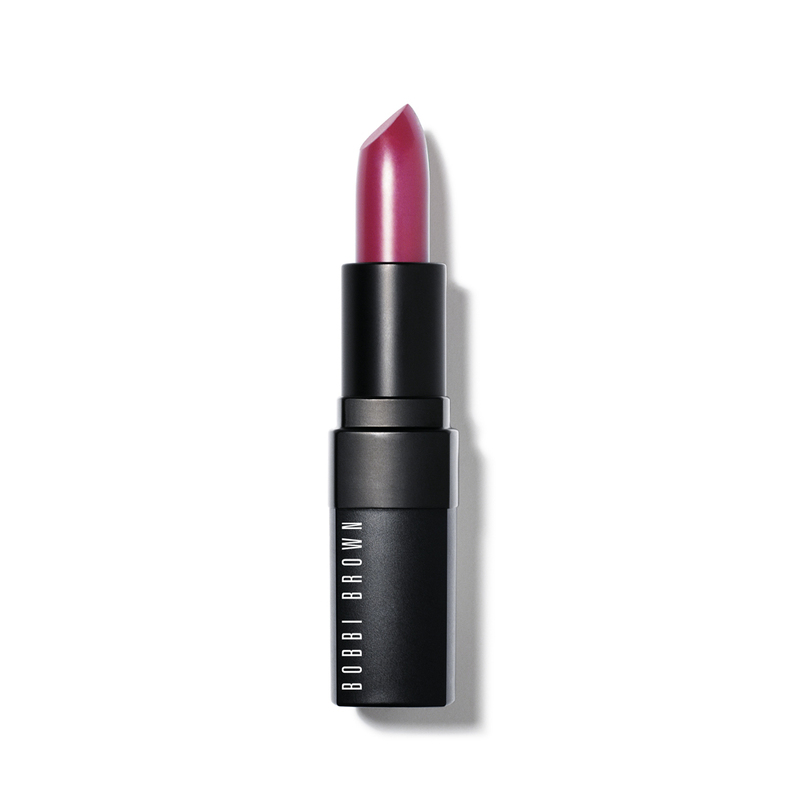 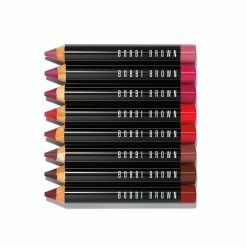 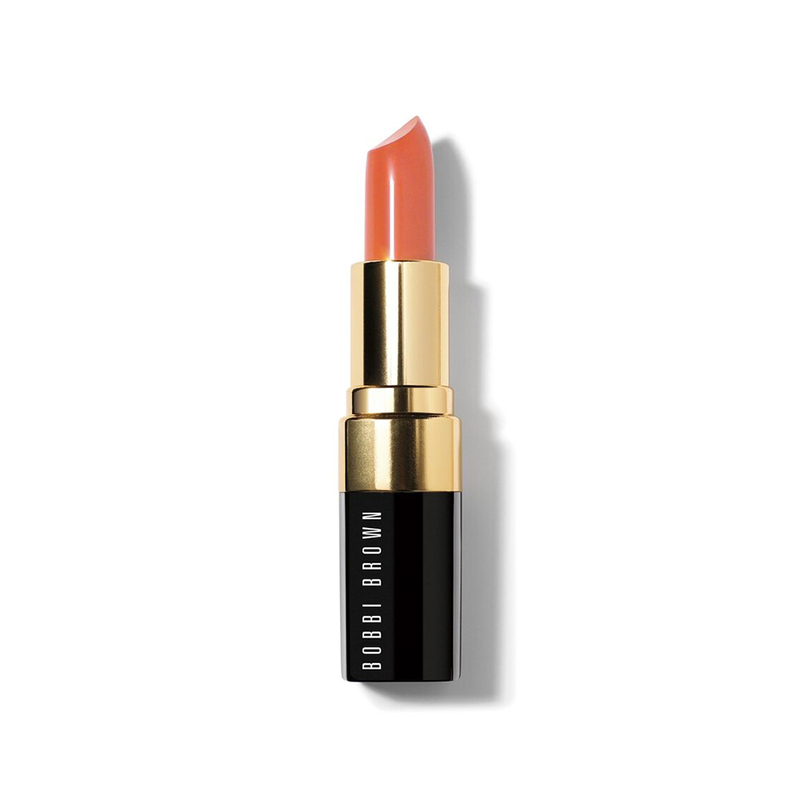 The bestseller that started it all—Bobbi's creamy, semi-matte lipstick was the first formula to launch (and sold out instantly). 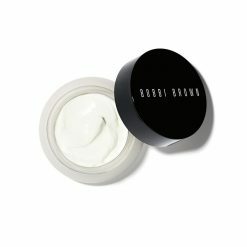 The secret to its success? 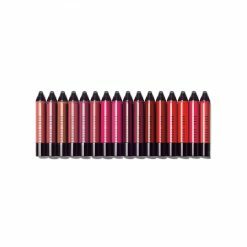 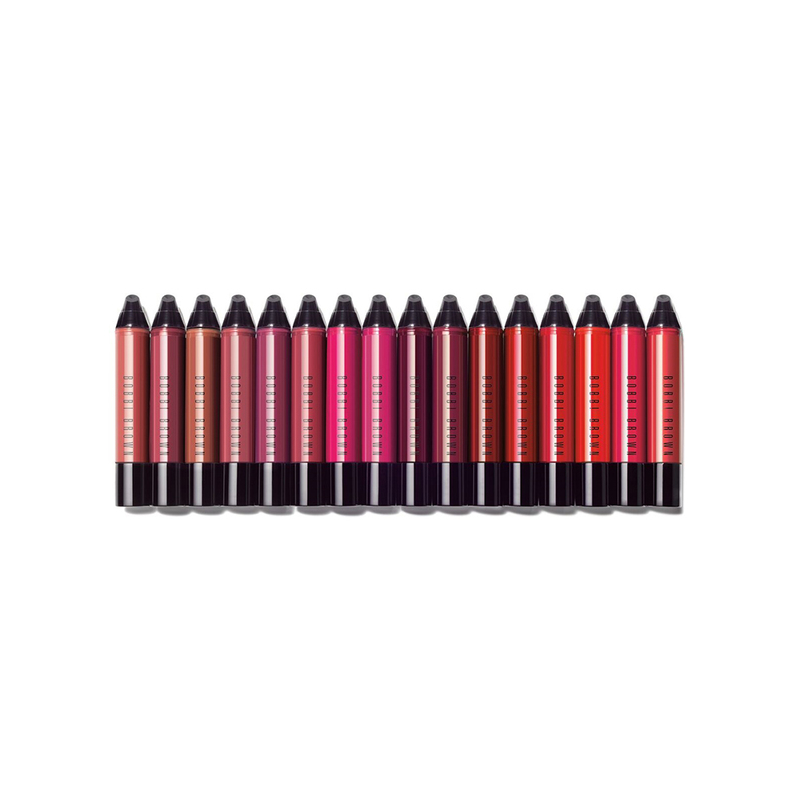 Comfortable, full-coverage color instantly gives lips a polished look.